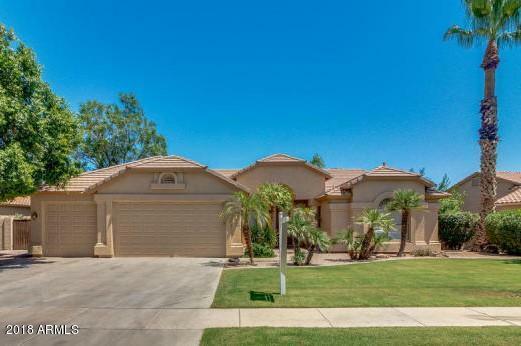 Stunning waterfront home located in the highly sought out community of Ocotillo Lakes. 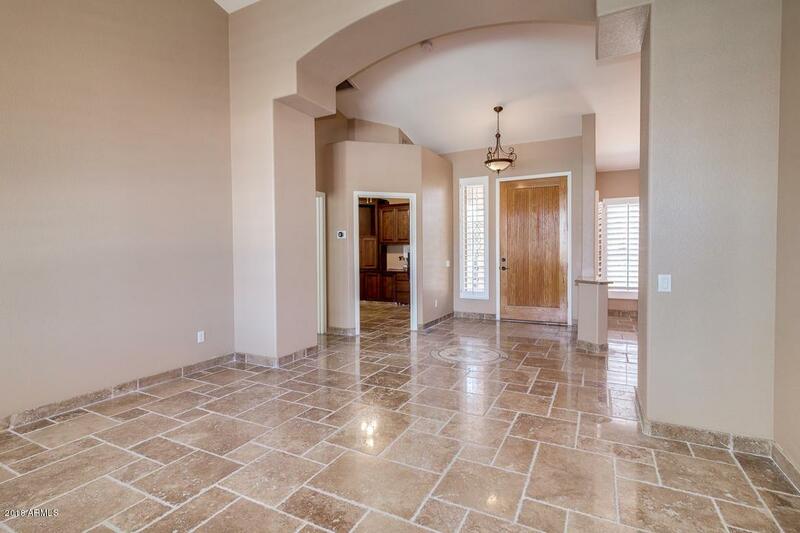 This beautiful home has been highly upgraded throughout with travertine tile, plantation shutters, gourmet kitchen that includes ample cabinets, granite counter tops, custom back splash, pantry, breakfast bar and much more. 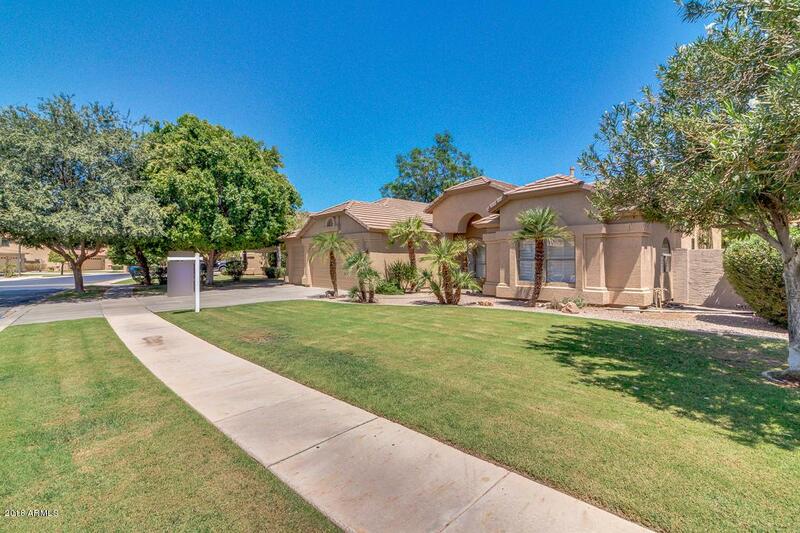 It features 4 bedrooms, 3 full baths, a separate built in office, great room, formal dining room, living room, N/S exposure and 3 car garage. The Master retreat offers a lavish bath with double sink, soaking tub, separate shower and a walk-in custom closet! 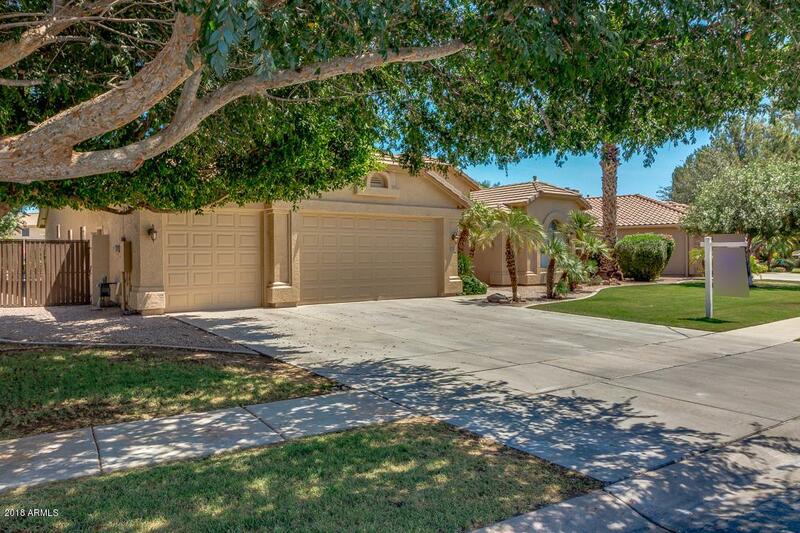 The resort style back yard is perfect for entertaining with a large covered patio, BBQ island, lush green grass, & private pool. This is truly an amazing home that you must see! Seller says '' Bring me an offer''!